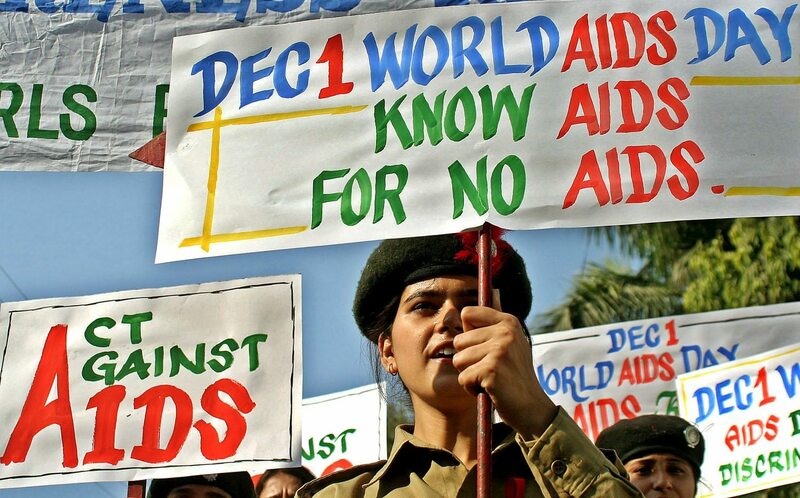 On World AIDS Day, WHO Calls For Making Testing Accessible To All. On the eve of World AIDS Day, the World Health Organisation pitched for making quality testing accessible to all to accelerate progress against HIV/AIDS. 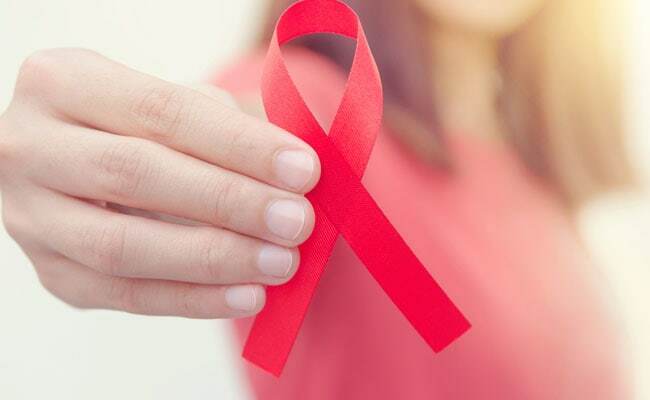 WHO Regional Director for South-East Asia, Poonam Khetrapal Singh said people living with HIV (PLHIV) across the world lacked access to testing and hence, did not know their HIV status. Ensuring all people everywhere have access to quality HIV testing and know their status is critical to preventing and controlling HIV/AIDS. Fundamental to ensuring all people have access to quality HIV testing is harnessing the many innovations now available. Novel approaches such as community-based testing by lay providers, community-led testing and HIV self-testing are vital tools to help people know their status. While championing the need for each person to know their status – the theme of this year’s World AIDS Day – as the WHO TREAT ALL guidelines make clear, knowledge alone will not solve the problem: All cases should be provided free treatment as soon after diagnosis as possible, especially given WHO removed limitations on the eligibility of receiving ART in 2016. The Bottom Line is that WHO will support organizations that need help in providing the community with resources for people to know their HIV status and treat them if they are HIV positive. Flying Out Of Delhi Is About To Get Costlier From Today! This Open Air Bar Is Serving Bollywood In A Glass. You Heard It Right! !